“Where’s The Revolution” is the first new music from the band in four years and the first offering from their upcoming album, Spirit. 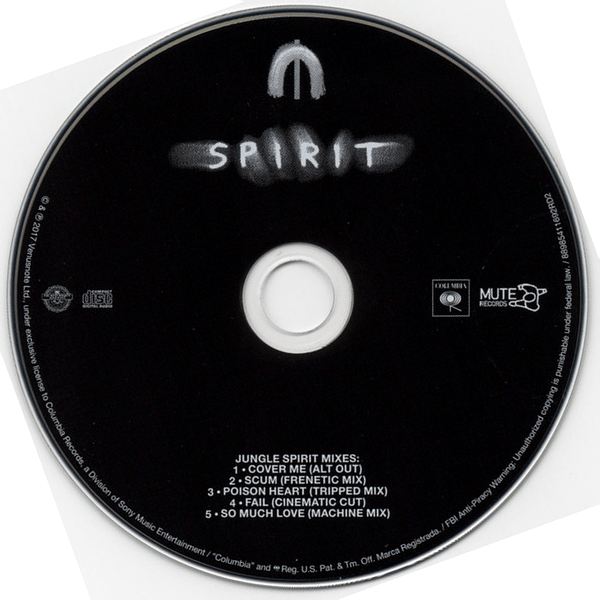 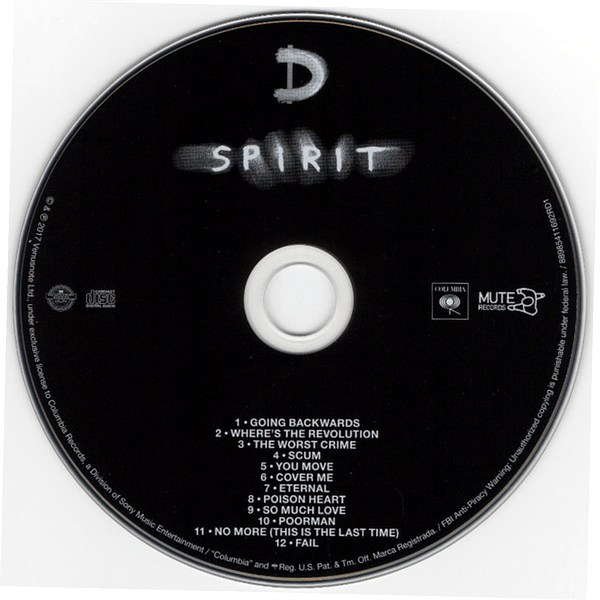 Available now for preorder, Spirit will be released digitally and physically worldwide as a standard 12 track album on March 17th on Columbia Records. 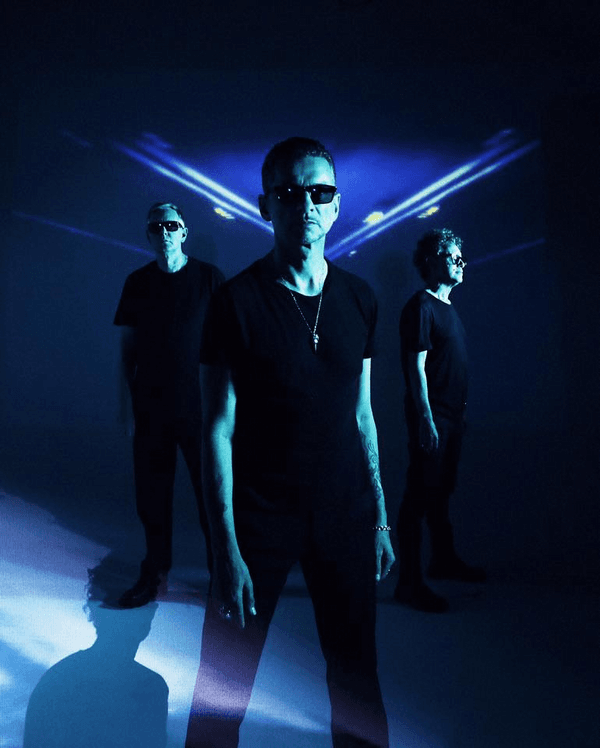 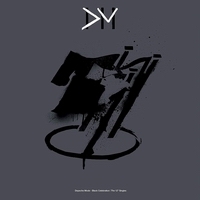 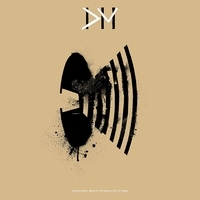 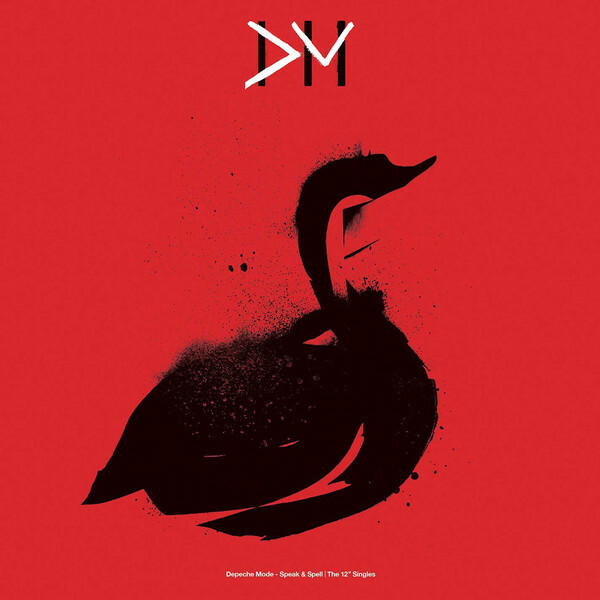 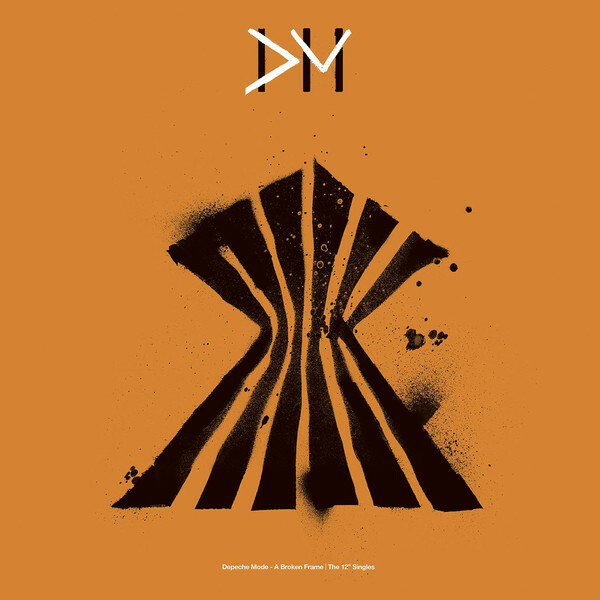 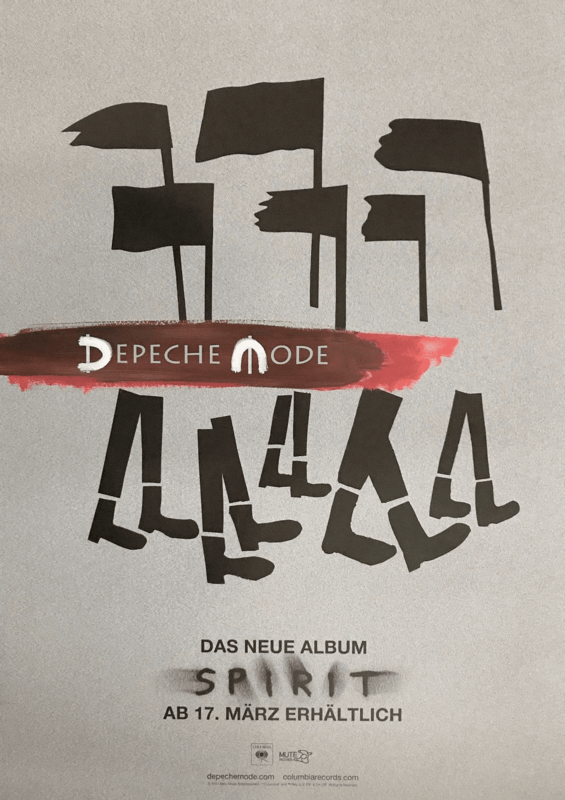 The band will also release a 2-CD Deluxe version of the album featuring a special 28-page booklet of exclusive artwork and photos, along with 5 remixes created by Depeche Mode, Matrixxman and Kurt Uenala, collectively entitled the ‘Jungle Spirit Mixes’. 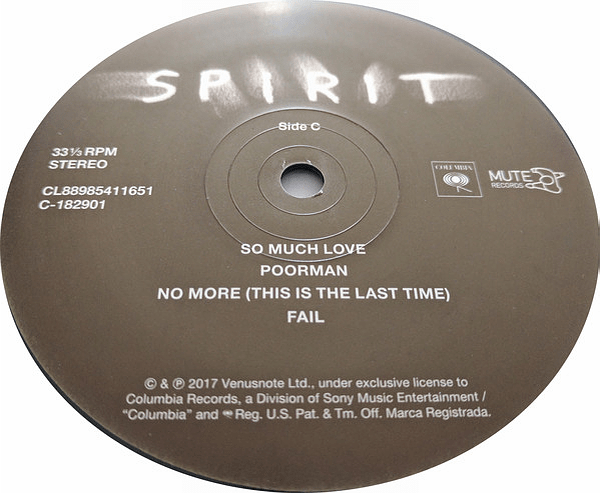 The vinyl version of Spirit will be released on two 180 gram LPs, featuring the standard album and a special SPIRIT etching on the 4th side. 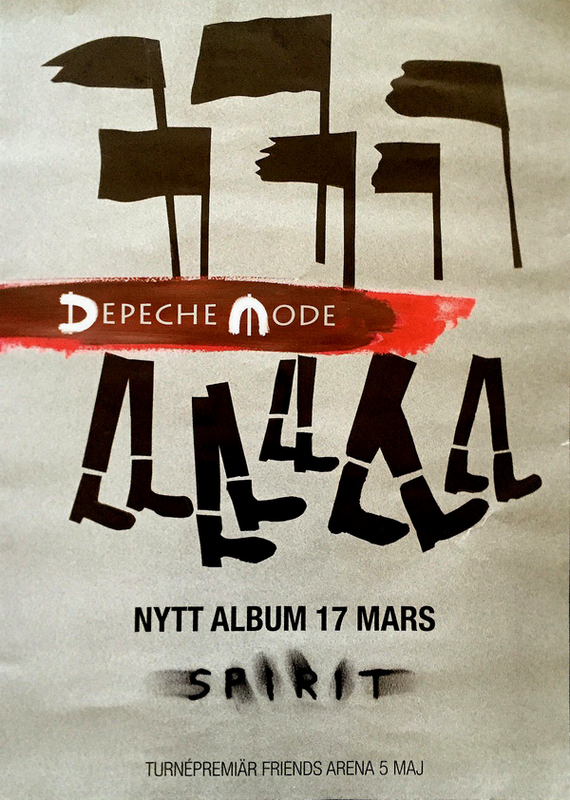 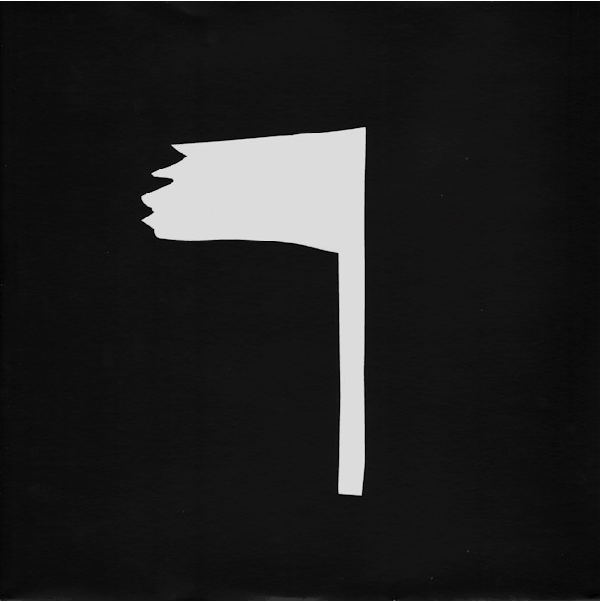 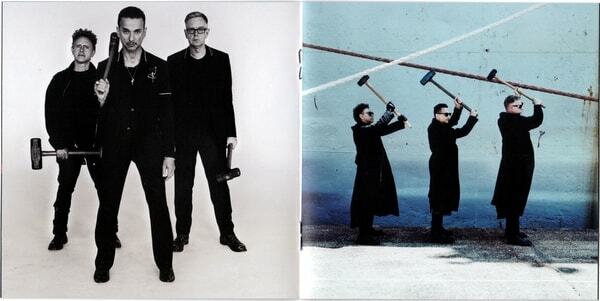 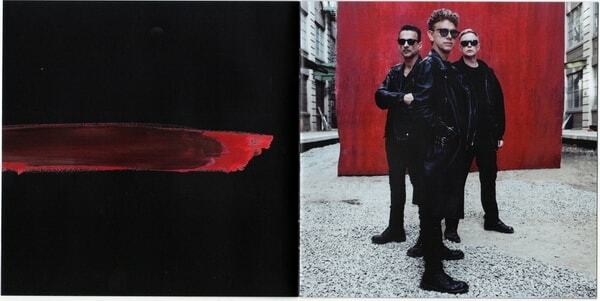 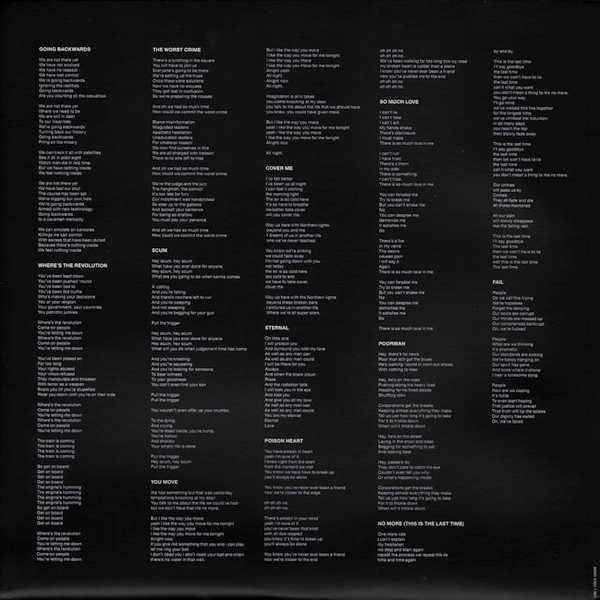 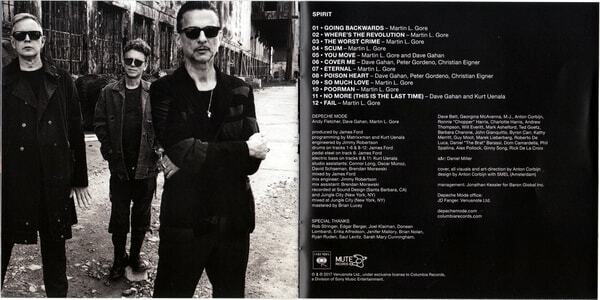 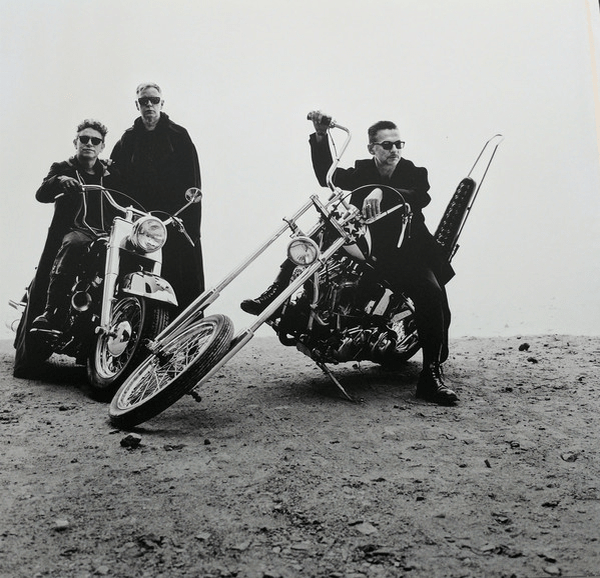 All artwork and photographs accompanying the album are by Depeche Mode’s longtime creative collaborator and renowned filmmaker Anton Corbijn. 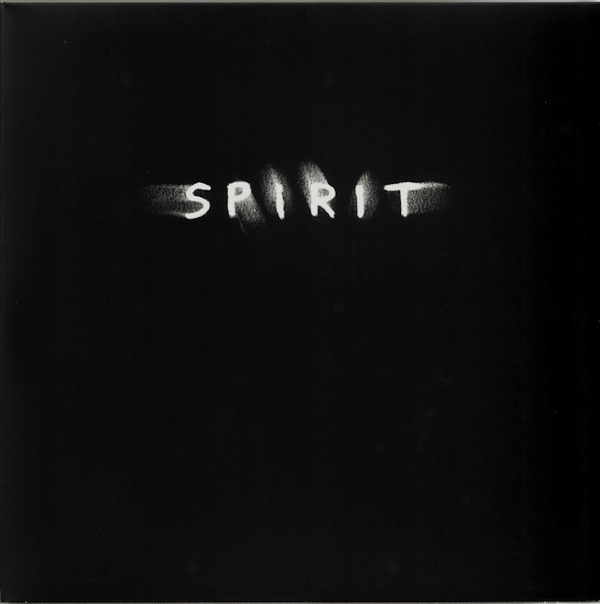 Etching of the word "Spirit"
Gatefold Sleeve. 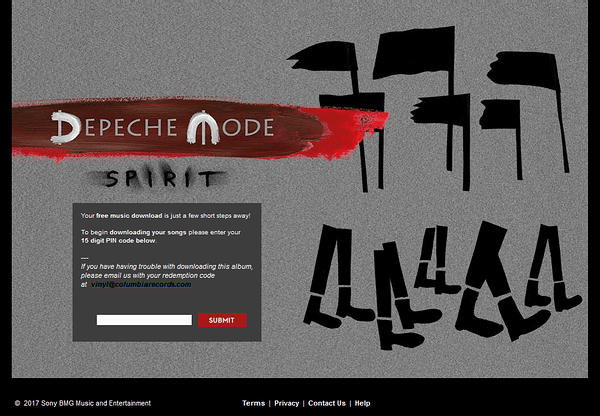 Includes digital download card. 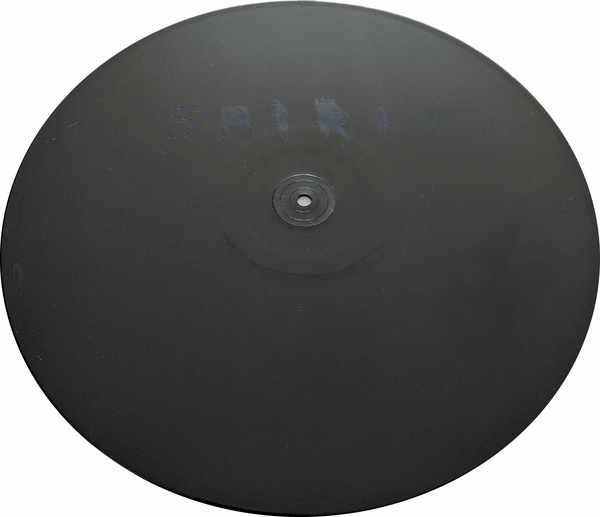 Vinyl featuring a special SPIRIT etching on the 4th side. 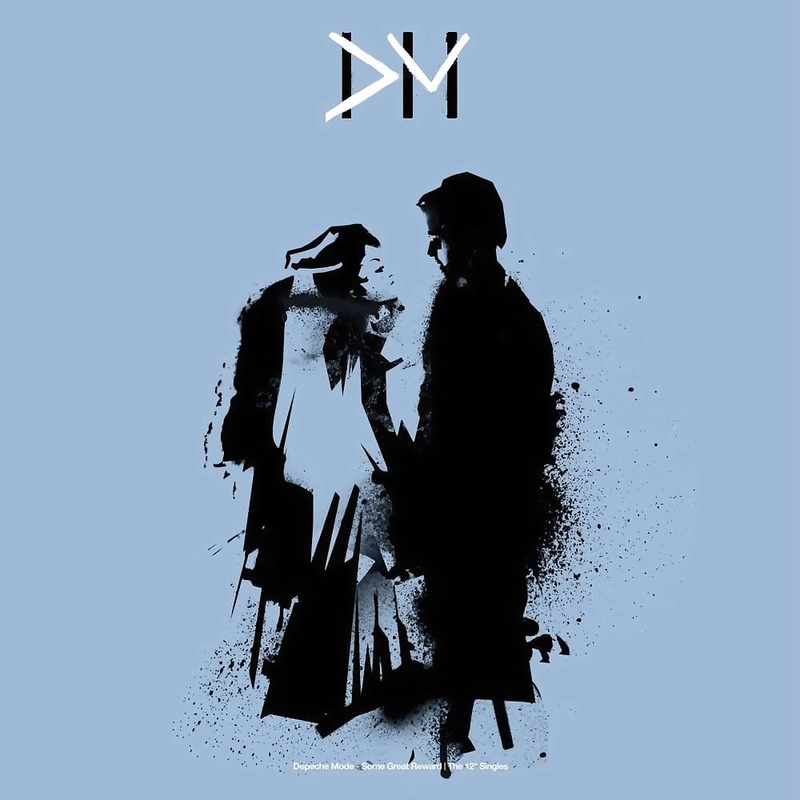 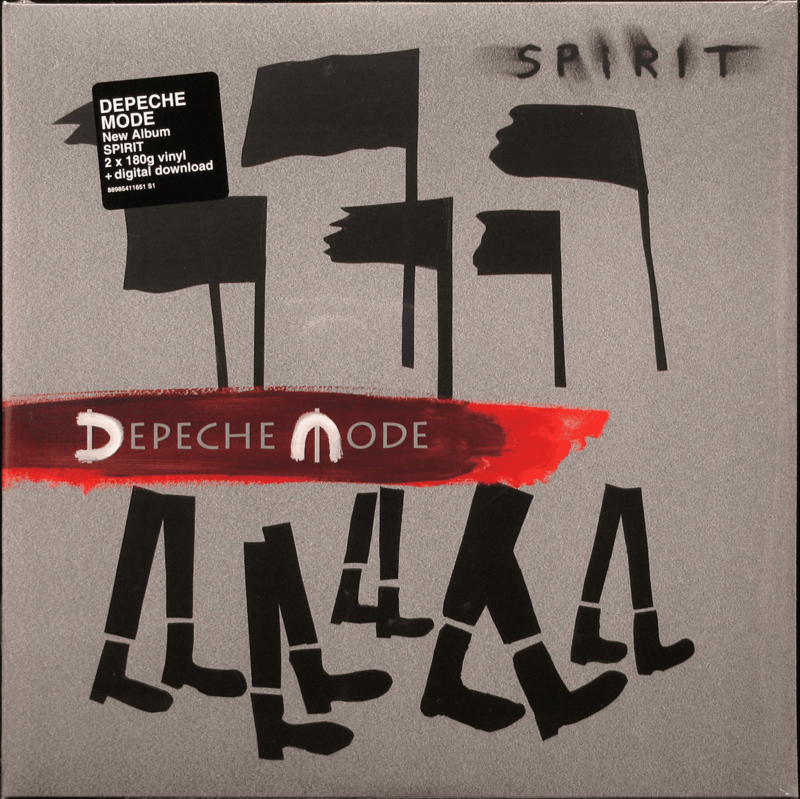 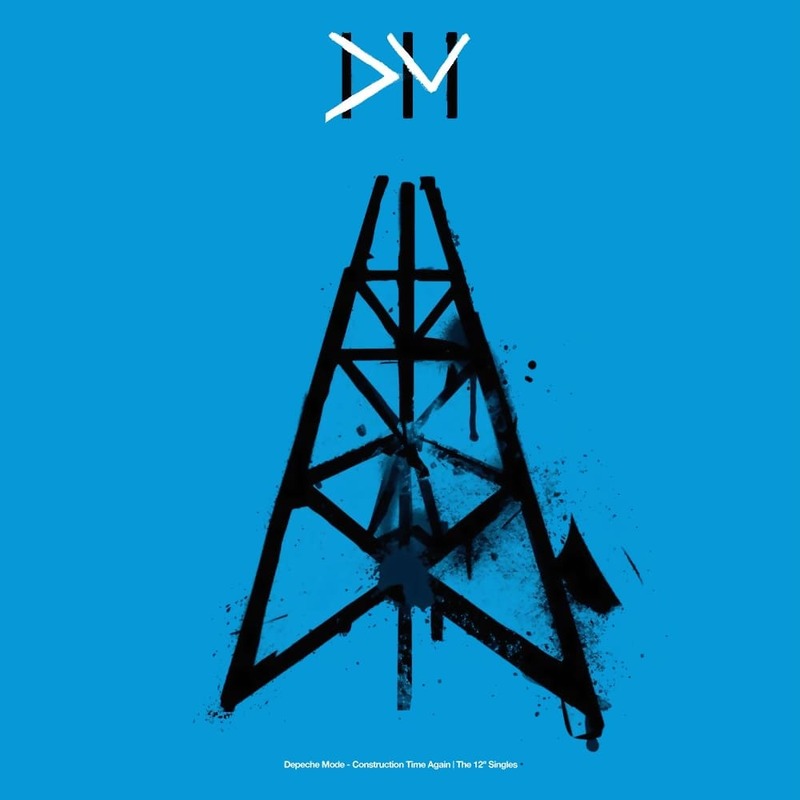 Sticker on shrink wrap reads: "DEPECHE MODE New Album SPIRIT 2 x 180g vinyl + digital download 88985411651 S1"
Packaging - Digiwallet. 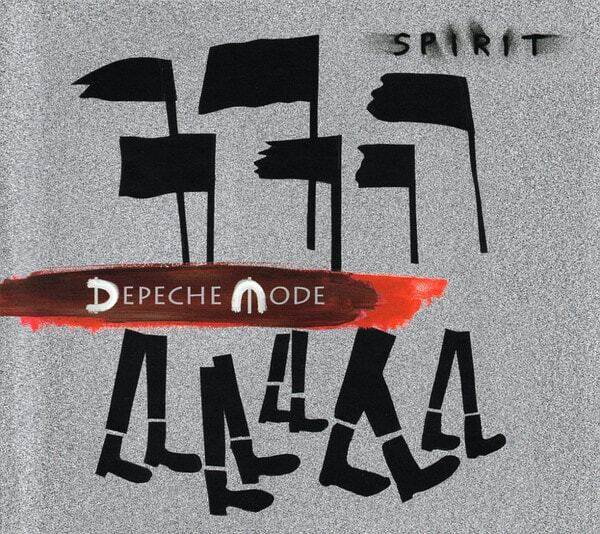 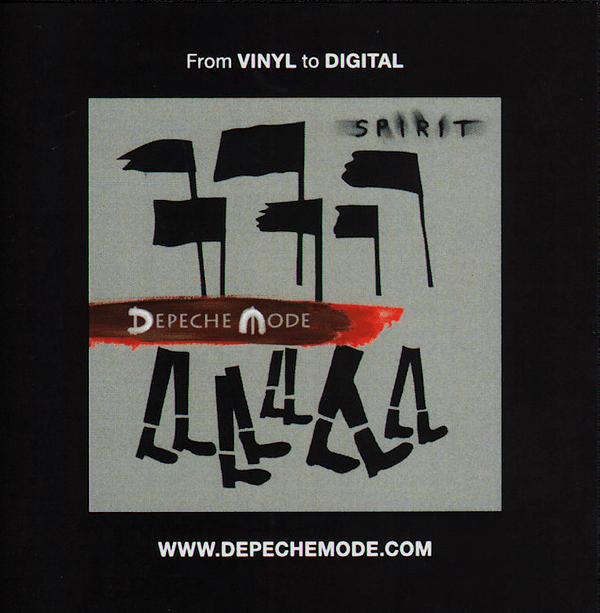 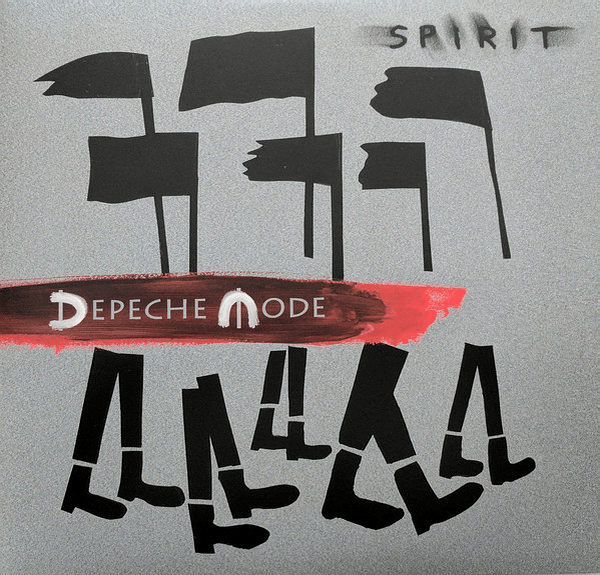 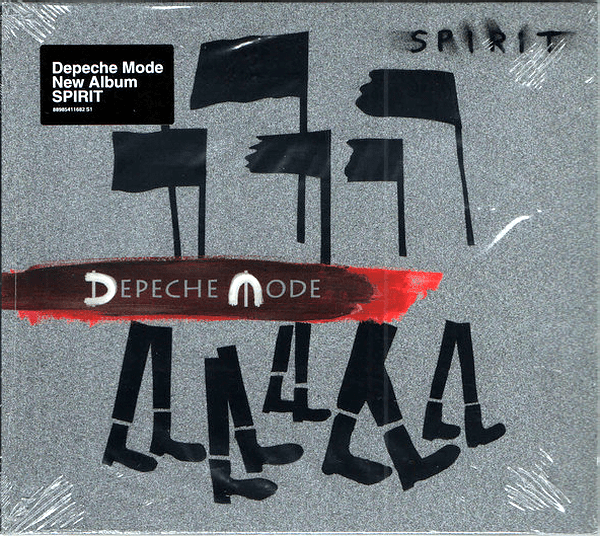 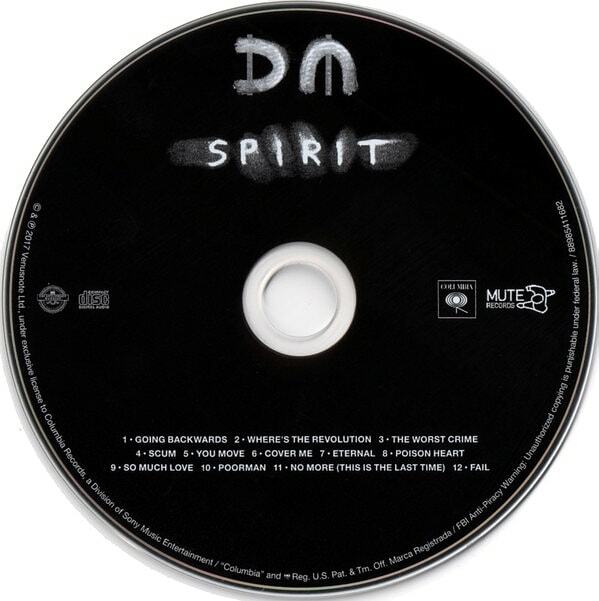 Sticker on shrink wrap reads: "Depeche Mode New Album SPIRIT 88985411662 S1". 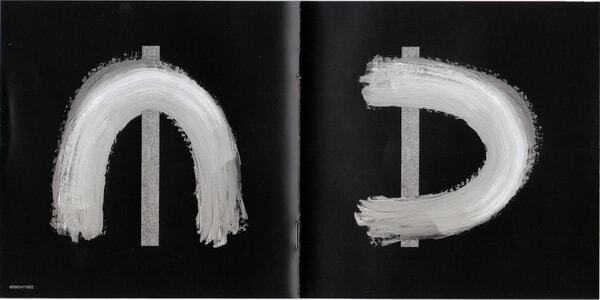 Packaging - Digibook. 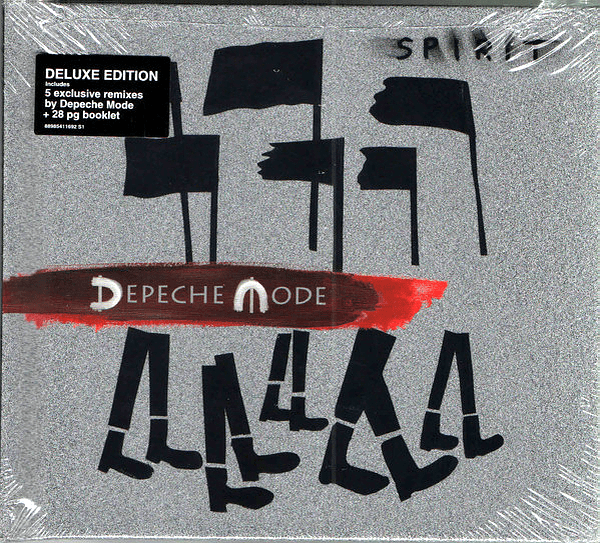 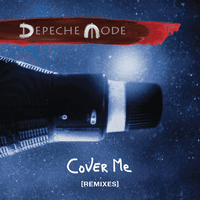 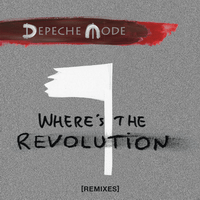 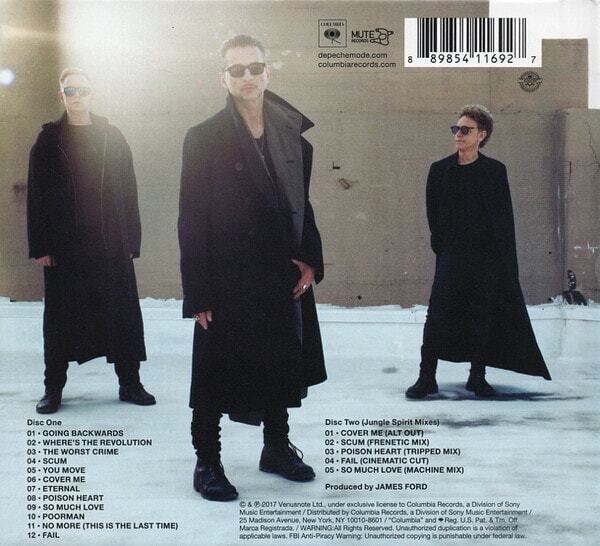 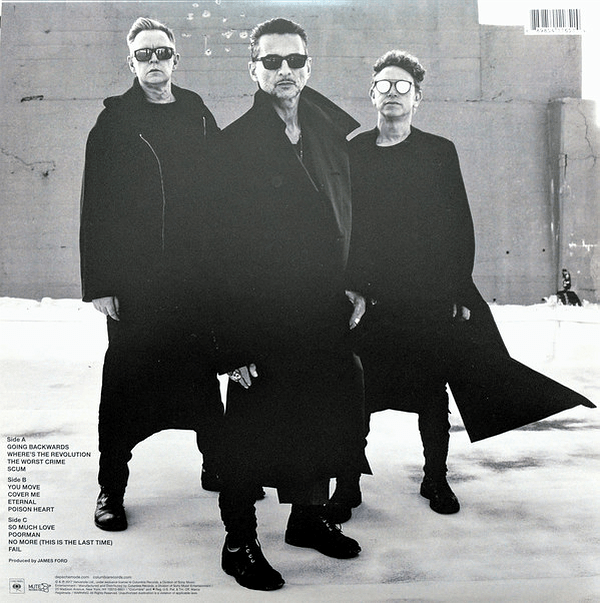 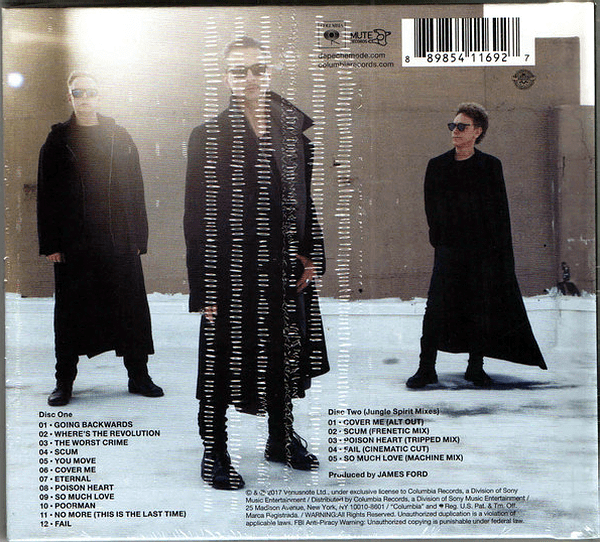 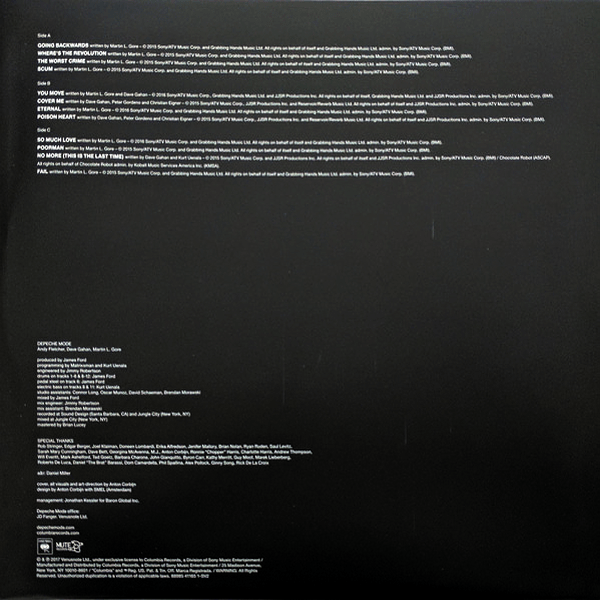 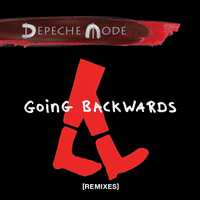 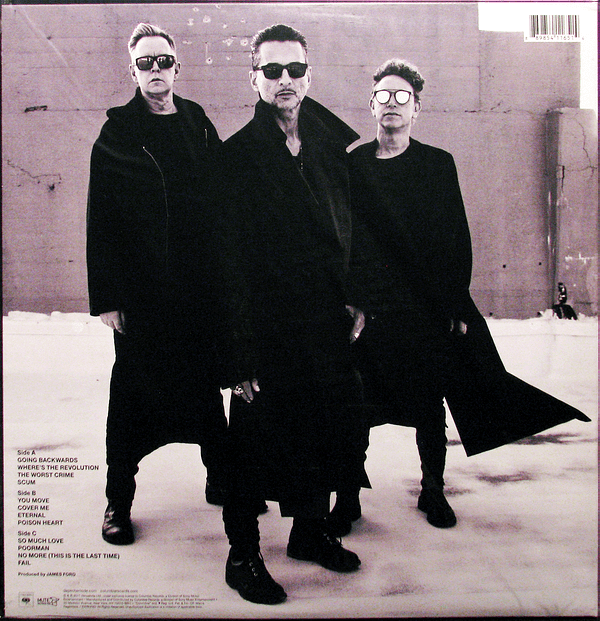 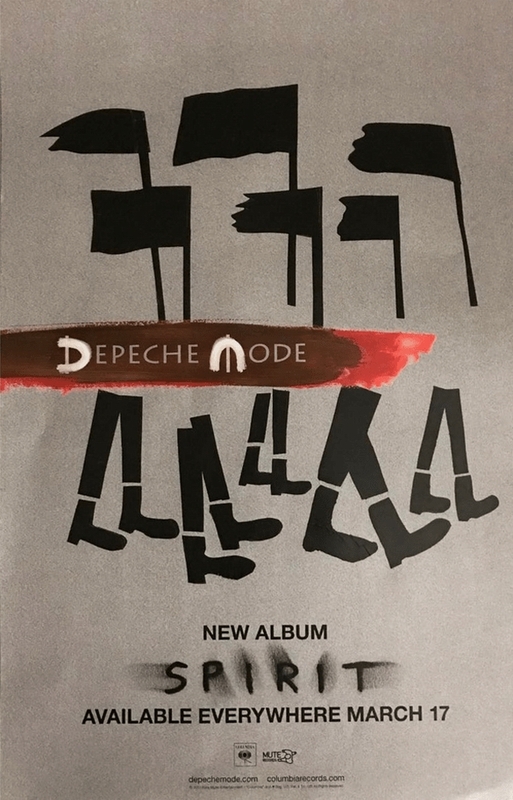 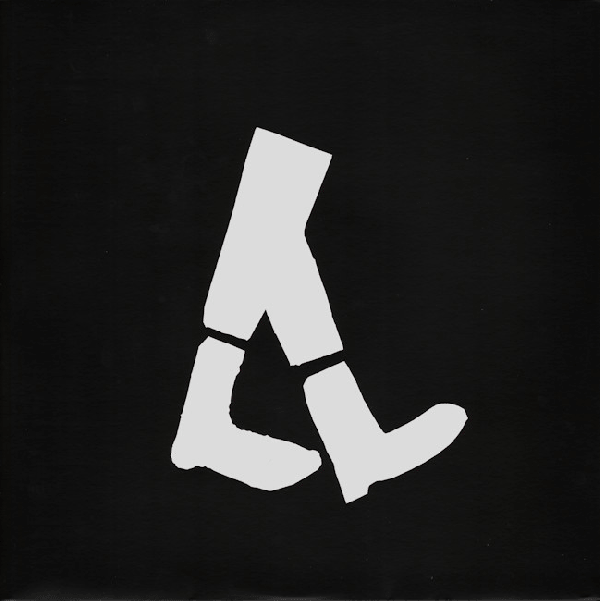 Sticker on shrink wrap reads: "DELUXE EDITION includes 5 exclusive remixes by Depeche Mode + 28 pg booklet 88985411692 S1". 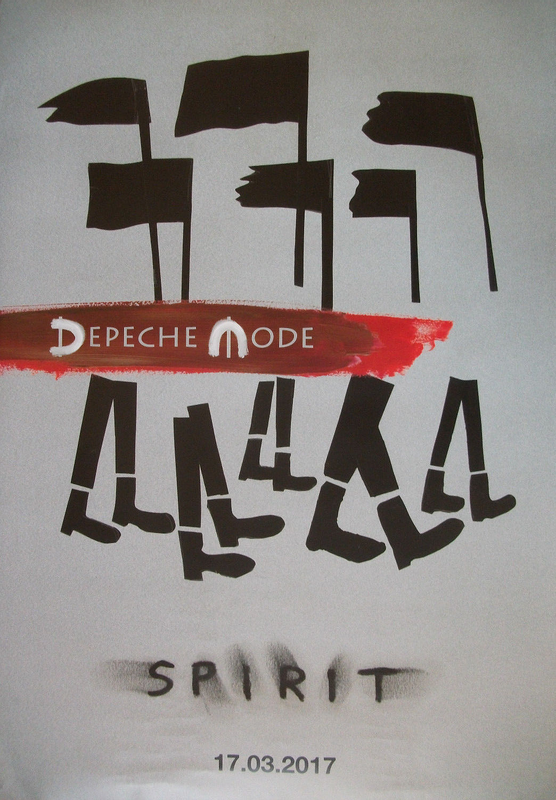 Interview with Dave Gahan "Spirit"